Please note our Chuffed Crowd Funding Campaign is now closed. 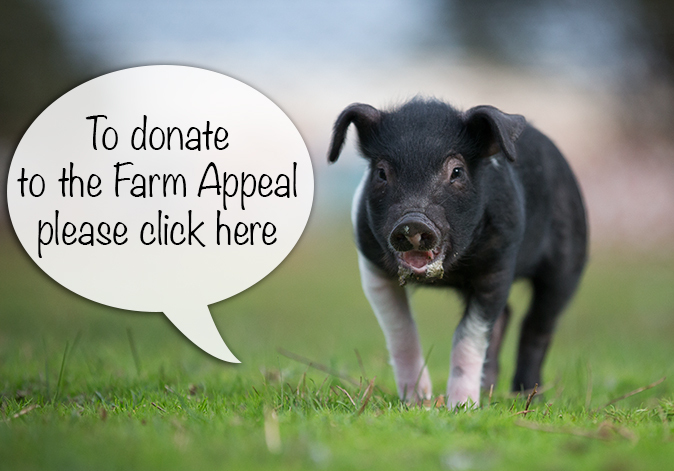 If you would like to donate towards the Edgar's Mission Farm Appeal please click here. In a word, you guys are awesome! How awesome? Why, $162,388 of awesome! Yes that’s right, as the clock ticks past 6pm and our Raising the Roof Appeal comes to an end, not only have our amazing and awesome supporters well and truly ‘Raised the Rooves’ but you have also raised the most money ever for an Australian crowding funding appeal for a not for profit organisation. You guys are awesome, incredible, marvellous and so much more and our sincere and heartfelt thanks go to each and every one of you. We cannot tell you just how touched we are by your kindness and we cannot wait to get out there and make the fruits of your efforts come to be. ***UPDATE *** Monday May 26th UPDATE: Final hours! It gives us great pleasure to offer you this sneak peak of the new Edgar’s Mission. If you would like to be a part of this defining moment in Edgar’s Mission history, it is not too late to support our ‘Raising the Roof’ appeal. But you must be quick, there are only two weeks left to help us reach our target! ***News Flash*** Raising more than rooves! We have been overwhelmed with the unprecedented support that has seen us reach the initial target for our Raising the Roof Appeal in just three days! And so, with time still remaining until the end of our appeal, we have decided to roll out Stage Two of our exciting Farm Enrichment Program. In order to make Stage Two a reality, we need to raise our crowd funding target to $100,000. Please check below for our new perks to ensure that goat mountains and jungle gyms, a purpose built duck pond complete with waterfall and a chicken Barn ‘Mahal’ will provide our rescued friends with every comfort they could ever imagine. Together we can make miracles happen. $500 – Create our Chickens’ ‘Barn Mahal’! - sponsor a perch – have plaque with your name plus a certificate and photo. 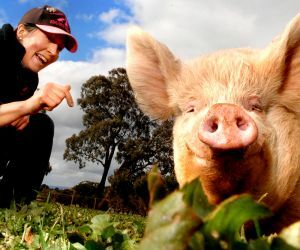 Many of you may know that over the years, Edgar’s Mission has provided a special somewhere for literally thousands of farmed animals in need, like Ash who survived the worst fires to ravage Victoria since Black Saturday but sadly then found himself without a mother, like Molly Brown, the sole survivor of a horrific truck accident, like Hope who made her escape from a piggery one Christmas, and just like Little Miss Sunshine who found a reprieve when a battery hen farmer had a change of heart. But of late, that somewhere has begun to get a little crowded. Over the last two years we have been searching for that special somewhere for our sanctuary to grow and we are excited to now tell you, we have finally found our special somewhere! 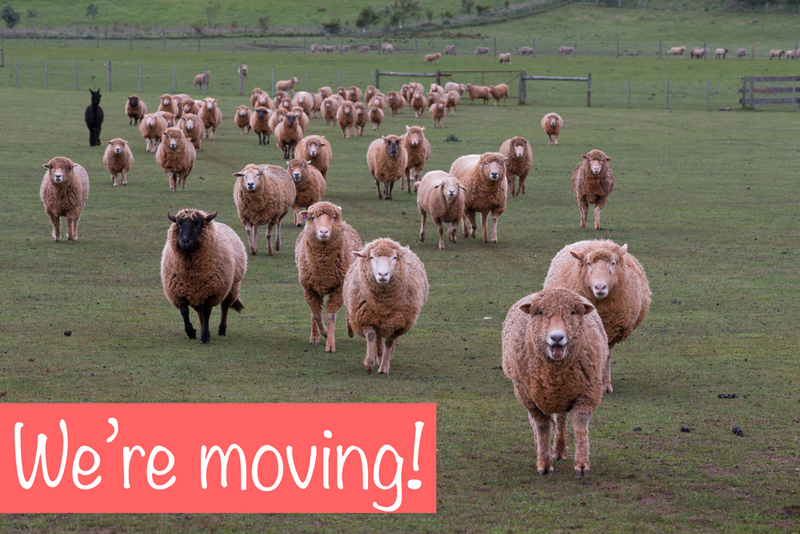 And so, with our big move imminent, we still have one more vital step to achieve our vision for a new sanctuary and we need your help. We need to raise the roof, as we put in place the vital infrastructure to keep our residents safe and happy forevermore. If you would like to help us create the new Edgar’s Mission, please support our ‘Raising the Roof’ appeal. 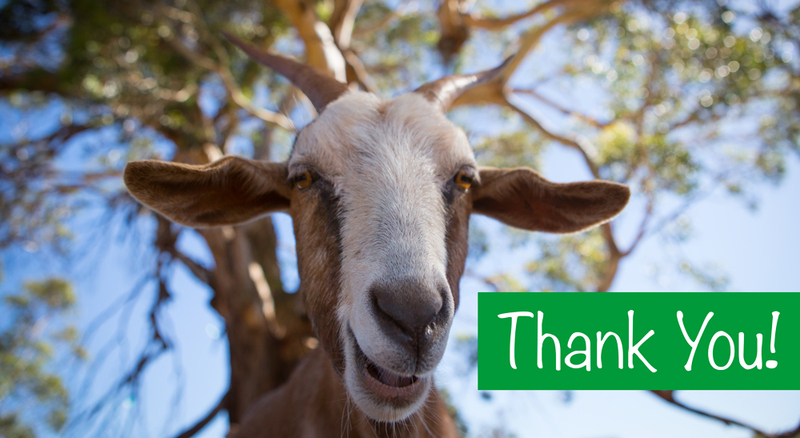 To acknowledge your generosity and kindness, you will receive a special thank you from our animals. Whilst at this point in time we cannot divulge the exact location of our special somewhere out of respect for the current owner but I can say if you have guessed that it lies somewhere within the Macedon Ranges, you will be on the money. The funds raised will help with our first and most important task - to build new homes for the animals. Homes where they can perch safely away from predators, homes where they can snuggle into straw filled barns with their friends on cold winters nights. Paddocks with shade to protect them from the hot summer sun, with soil they can dig or scratch around in, with lush pasture to graze on, secure fencing and wallows to bathe in. With your support this will all be possible, and we will be able to give the animals the best lives imaginable. We really look forward to you being a part of this most exciting chapter of Edgar’s Mission. On behalf of the many animals whose lives you will save and enrich, we sincerely thank you because we know we have finally found that somewhere. $5000 - We have a paddock with your name on it! (Well, we don’t yet, but with your help, we will!). Our paddocks need names and we’d like you help do the honours. $2500 - Shelters Need Names Too! Sponsor a shelter and have your name inscribed on it. $1000 - Don’t sit on the fence, put your name on it! Sponsor a fence post and have your name inscribed on it. 500 - Get the official Edgar’s Mission stamp of approval with an original Snout/Hoof Art by the animal of your choice. $250 – Who ‘nose’ what they’ll paint for you! A limited edition farmyard Snout Art print. $100 – Raking in the Kindness. Sponsor a rake and have your name inscribed on it! You will receive a certificate of sponsorship, along with a photo of your rake. $50 – If a picture paints a thousand words then a video says a thousand thank yous! Thank you video kiss from Polly and special digital download pack with fun photos, facebook cover pics, computer backgrounds and more! $25 – Mwah! Polly loves you! A digital kiss from Polly! Names need to be consistent with the values of Edgar's Mission and will need to be approved. 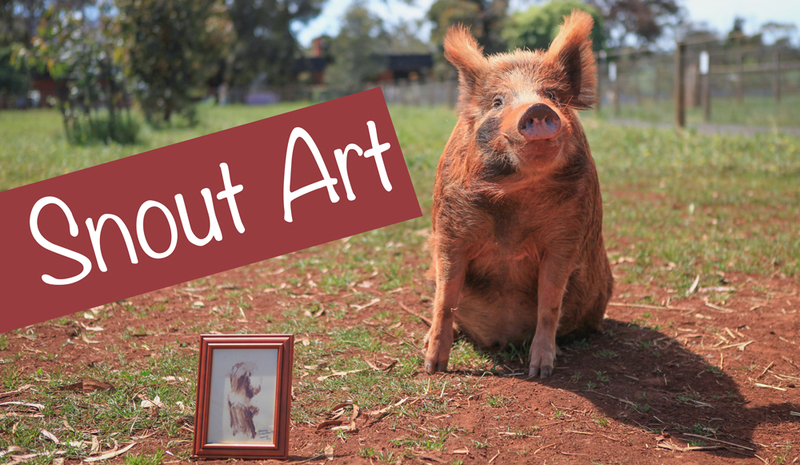 Original Snout Art is subject to the animals willingness to participate. 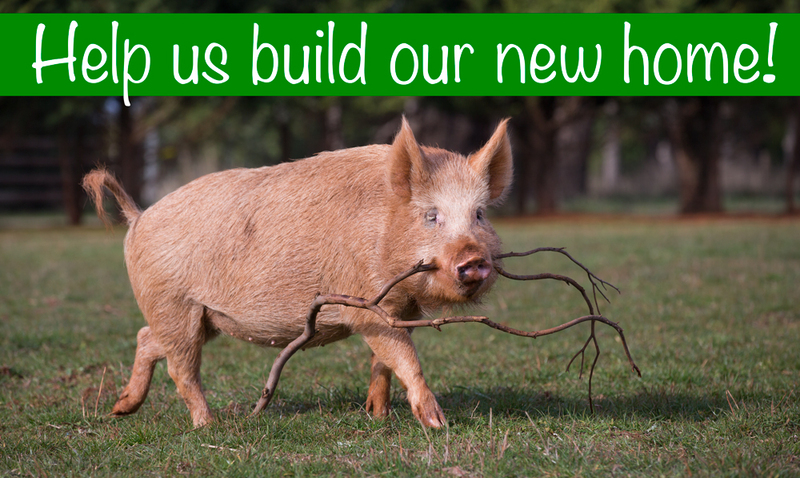 Edgar’s Mission Farm Sanctuary is moving and we need your help! Have your name placed on our Facebook Friends plaque at our beautiful new sanctuary. And where exactly will that plaque be placed? Well, that is up to you! A total of $1000 raised will see our plaque positioned on a fencepost, $2500 will see you all secure your very own shelter, while $5000 will mean there will be an Edgar’s Mission paddock with your name on it! Plus receive a digital kiss from Polly Pig! $25 Mwah! Polly loves you! A Digital ‘Kiss From Polly Pig’. And your name on our Recognition Wall. $50 A Thousand Thank Yous! If a picture paints a thousand words then a video says a thousand thank yous!. A Thank You video kiss from Polly Pig, Digital Thanks Pack, featuring much- loved Edgar’s Mission Ambassador Animals. And your name on our Recognition Wall. $100 Be the apple of Polly’s eye! We will plant a fruit tree in the pig paddock in your honour and add your name to our recognition wall. Plus everything from the $50 perk. $100 Raking in the Kindness - Sponsor a Rake! 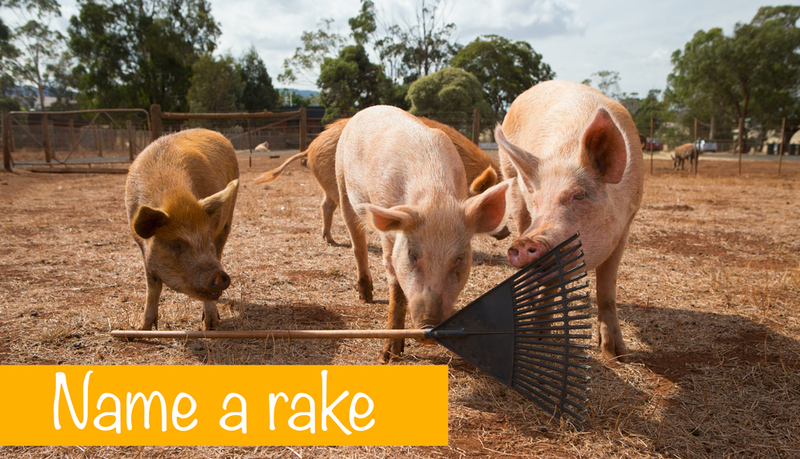 Sponsor a rake and have your name inscribed on it! You will receive a certificate of sponsorship, along with a photo of your rake. Plus everything from the $50 perk. $100 Do we love them? My oh my! River (Duck Pond) Deep, Mountain High! Sponsor a rock to help build goat mountain and provide stepping stones for the goats and rocks for duck pond. Have your name engraved in the rock plus receive a certificate with a photo. $250 Who ‘nose’ what they’ll paint for you! A limited edition farmyard Snout Art print. Plus everything from the $50 perk. $500 Create our Chickens’ ‘Barn Mahal’! Sponsor a perch and have plaque with your name above it plus receive a certificate with photo. Plus everything from the $50 perk. $1,500 A Splashin’ Good Time! Sponsor vital parts of our purpose- built Duck Pond – the pond itself, Phantom’s Falls, or the floating pontoon. Have your name on the plaque beside the pond. First in gets first choice of which structure they sponsor. Plus an invitation to an exclusive behind the scenes private tour of the new farm with Pam and Kyle and a photo shoot of you with your named part of the pond and selected animals. You will also receive some prints to take home. $1,000 Don’t sit on the fence, put your name on it! Sponsor a fence post and have your name inscribed on it. Plus an invitation to an exclusive behind the scenes tour of the new farm and a photo shoot of you with your fence post. And everything from the $50 perk. $2,500 Shelters Need Names Too! Sponsor a shelter and have your name inscribed on it. Plus an invitation to an exclusive behind the scenes private tour of the new farm with Pam and Kyle where you will have your photo taken with your shelter and prints to take home. And everything from the $50 perk. $5,000 We have a paddock with your name on it! (Well, we don’t yet, but with your help, we will!) Our paddocks need names and we’d like you help do the honours. Plus an invitation to an exclusive behind the scenes private tour of the new farm with Pam and Kyle and a photo shoot of you with your named paddock and selected animals. You will also receive some prints to take home. And everything from the $50 perk. Sponsor the summit or base camp of ‘Goat Mountain’ - we hope to build 2!! First in gets first choice of which part of the mountain they sponsor. Plus an invitation to an exclusive behind the scenes private tour of the new farm with Pam and Kyle and a photo shoot of you with your named mountain and selected animals. You will also receive some prints to take home.